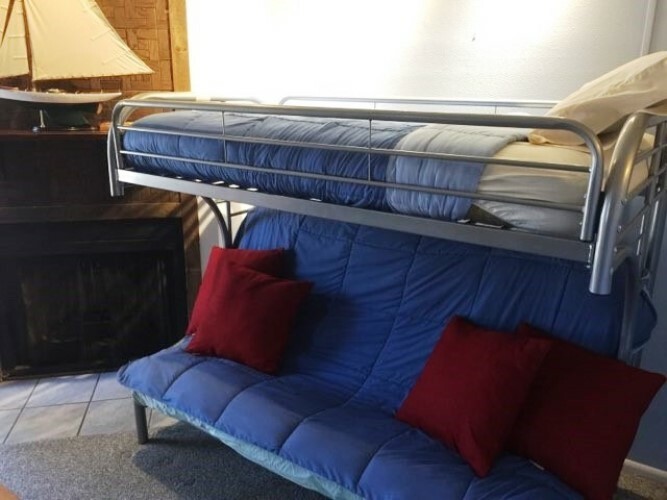 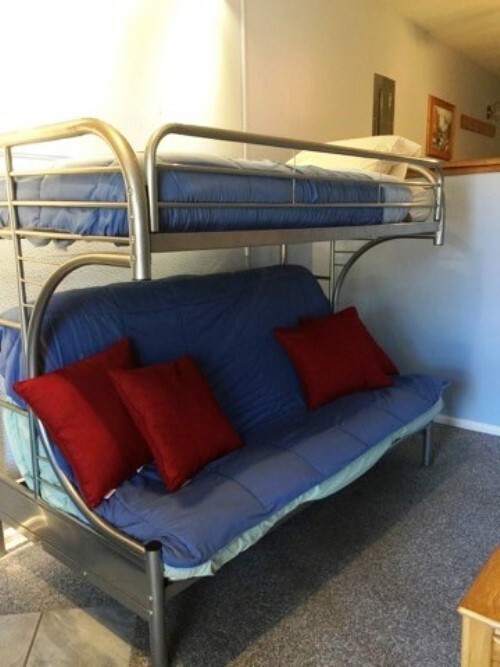 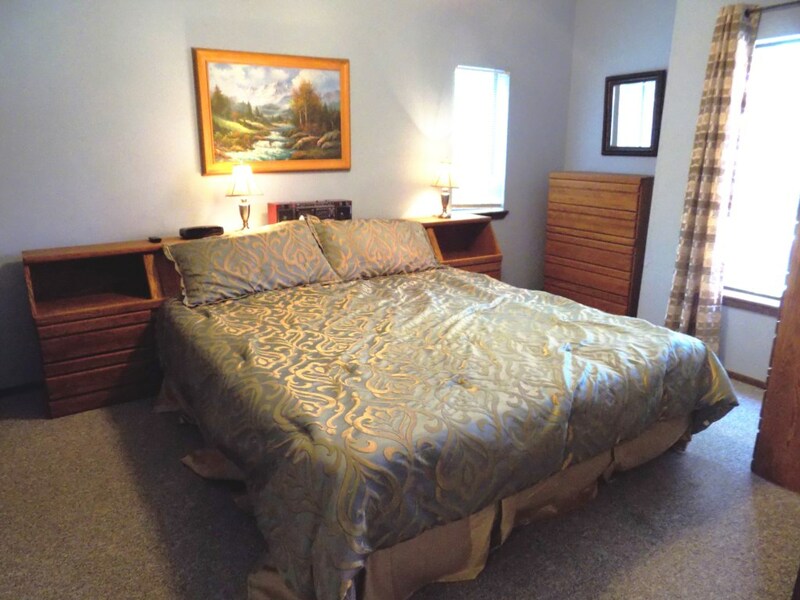 This one bedroom/one bath condominium will sleep up to four people. 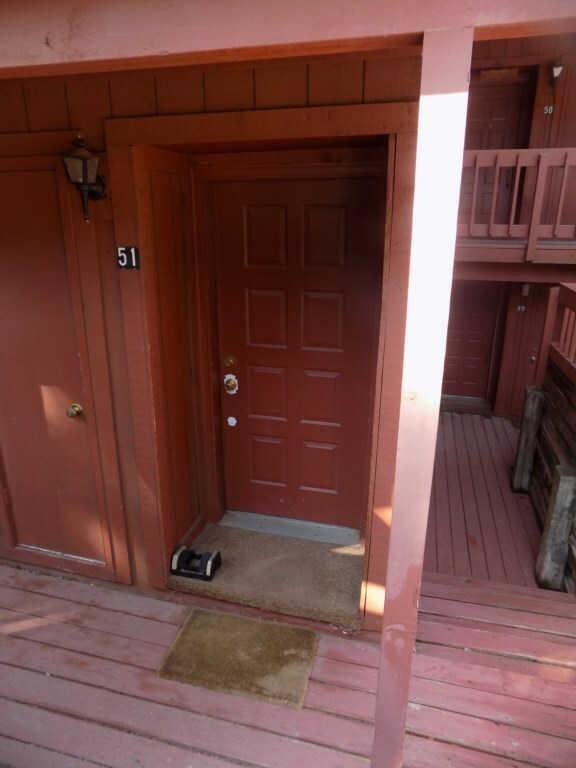 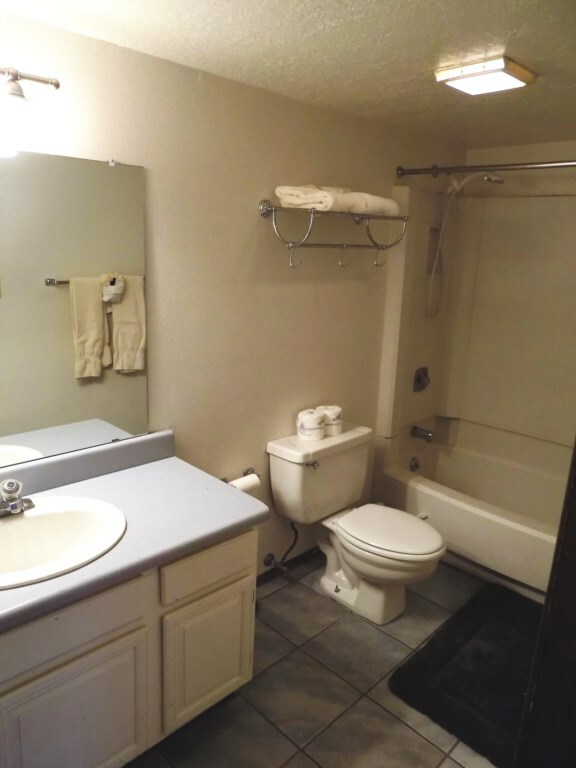 This unit is conveniently located approximately half a block to the Angel Fire Resort ski-basin. 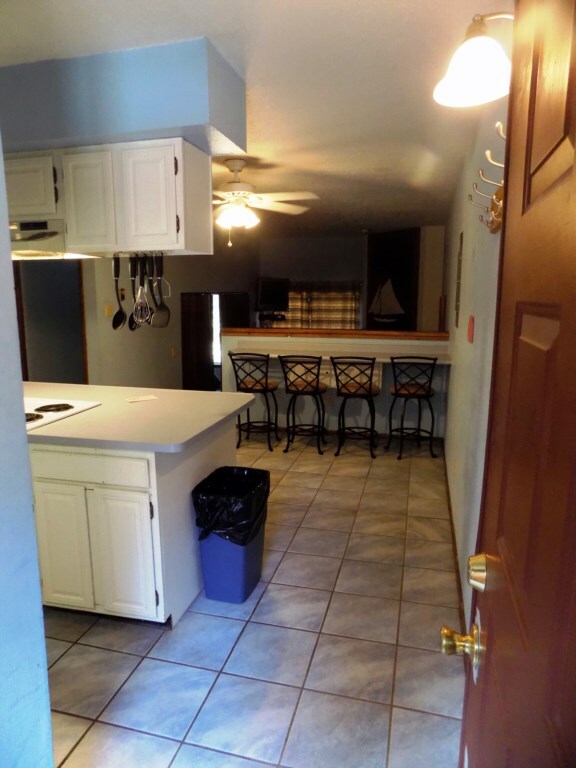 The living room features a cozy wood burning fireplace, television and a sleeper sofa. 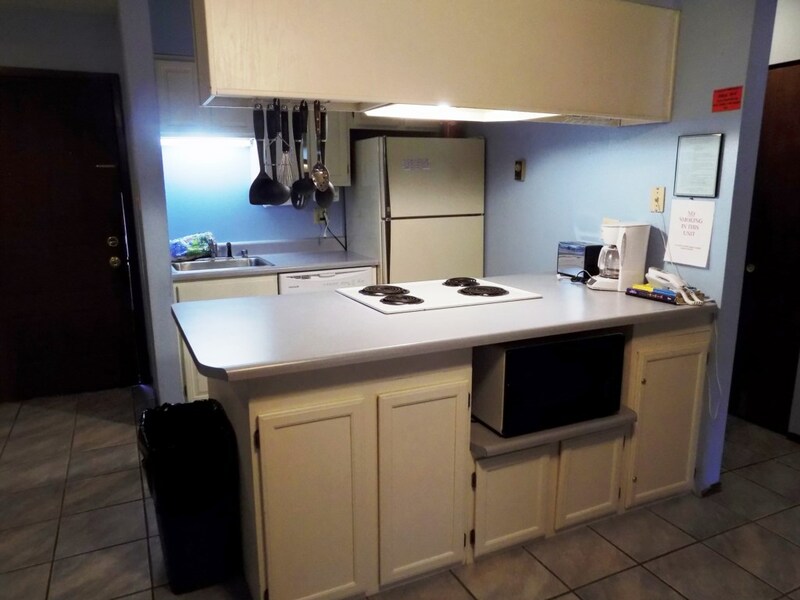 There is a fully equipped kitchen to meet all your cooking needs. 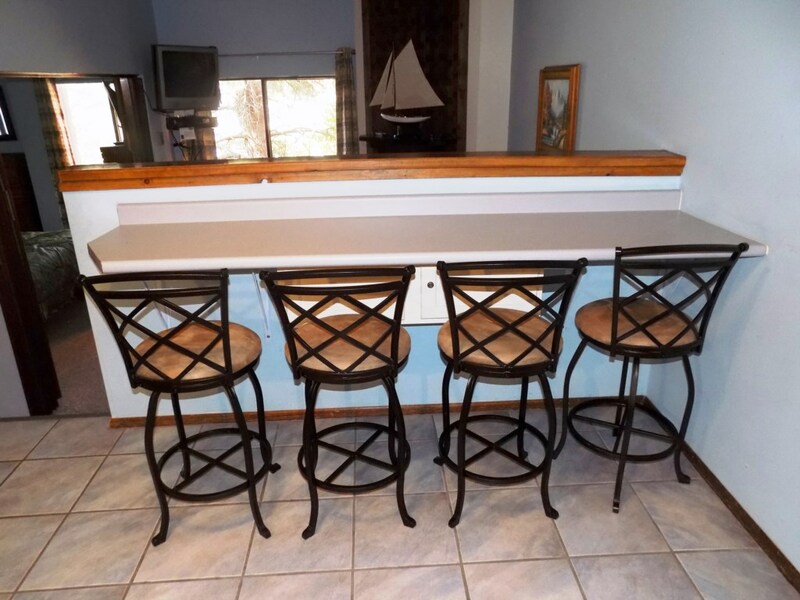 There is seating for four at the breakfast bar. 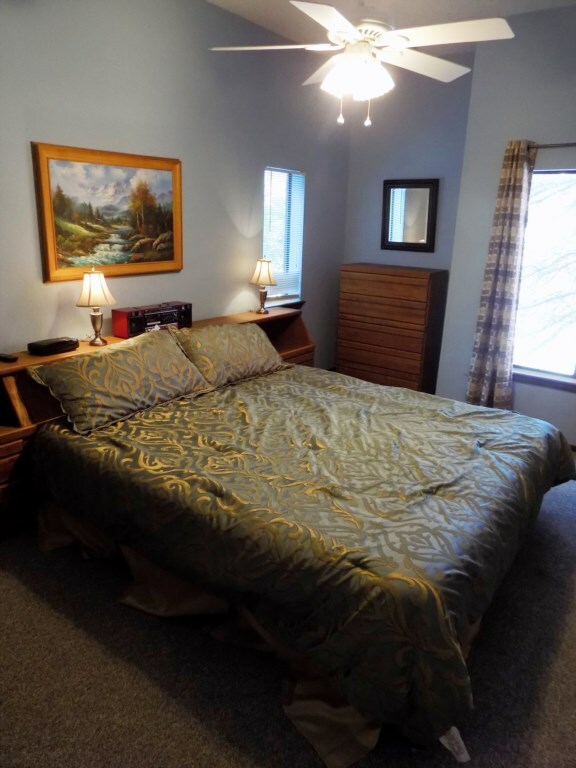 The master bedroom has one king-sized bed and a television. 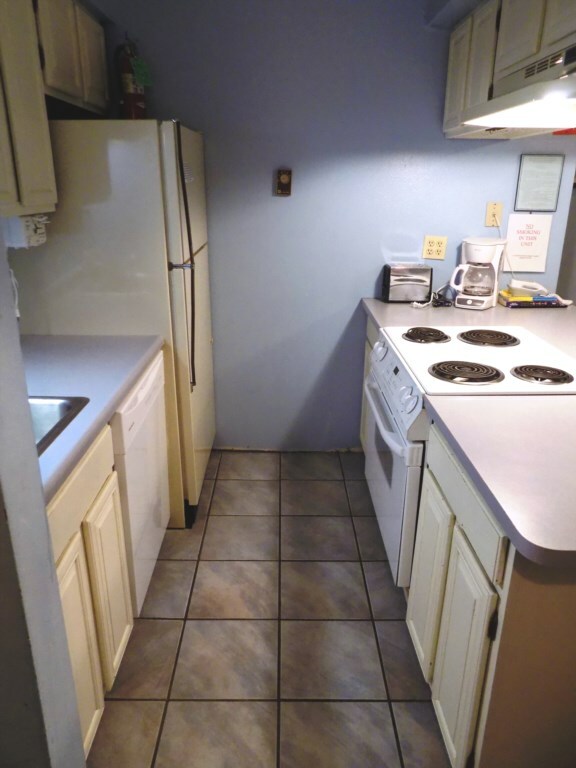 Also included: Wi-Fi, clothes washer and dryer.